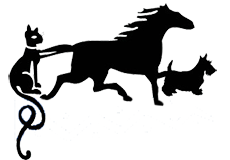 Our vets will guide you through the process of choosing the right diet for your pet. 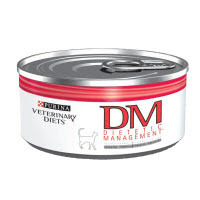 The prescription diets we carry will help nutritionally manage your pet’s health, whether they suffer from food allergies, kidney failure, urinary tract disease or just need to loose weight. 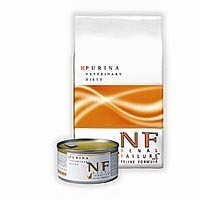 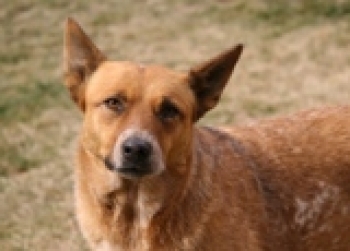 Purina NF is prescribed for improved kidney function. 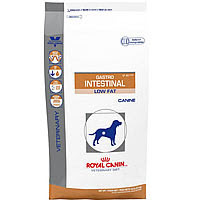 Royal Canin Gastrointestinal formula is prescribed for pets with compromised digestive tracts.